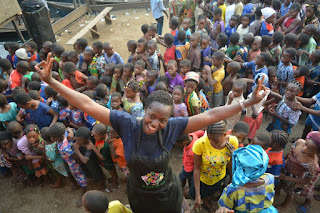 In the light of the prevalent scourge of infant malnutrition, Oluwatoyin Onigbanjo, Creative Director of a growing natural baby food company, Augustsecrets Nigeria prepared meals to feed 1000 children in the Makoko area of Lagos state last week. 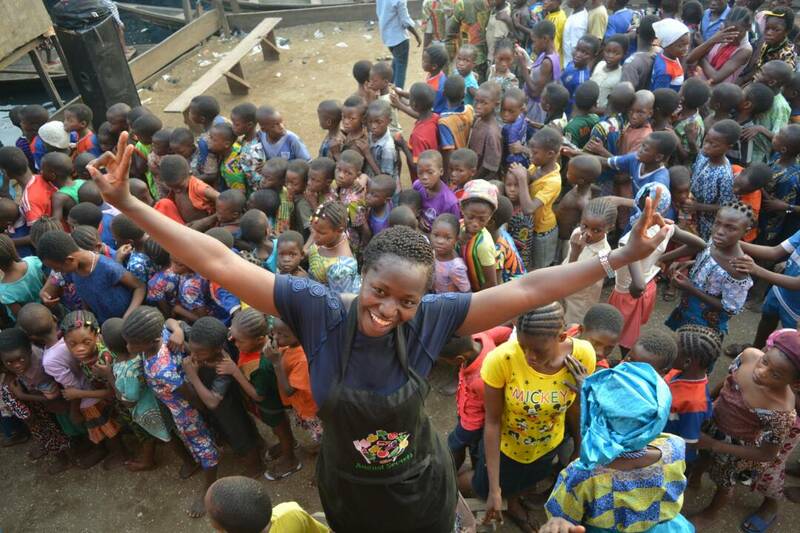 OluwaToyin Onigbanjo who was recently recognized and nominated for 2017 Future Awards Africa under the category of Business visited, Makoko, known to be home to a high population of children who mostly lack access to nutritious foods daily. According to Mrs Oluwatoyin Onigbanjo, one of the organization’s values is to provide more nutritious meals and cooking ideas for children in the first 1000 days of life, which is known as the window of opportunity when they need an intake of rich dietary nutrients. 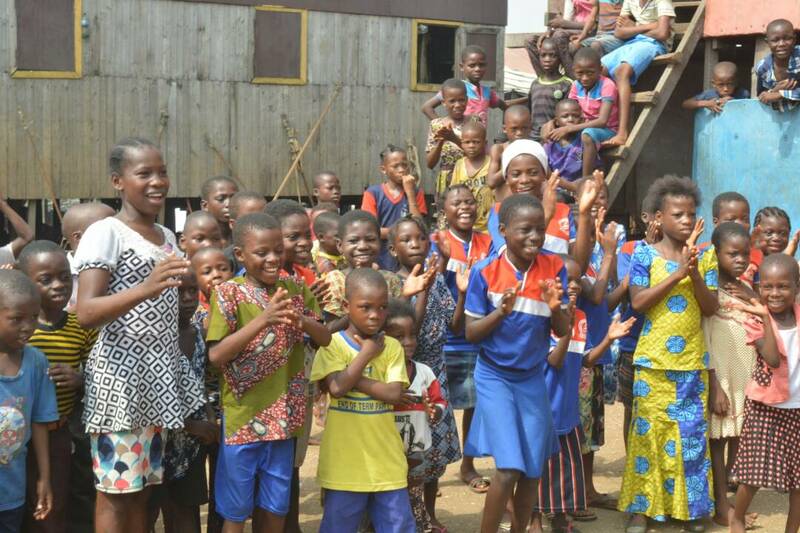 Oluwatoyin says that children in such areas need to be shown love during and after the yuletide. She stated that their parents most importantly, need more empowerment and community interventions to know how to prepare cost-effective meals for their children using homegrown foods such as soya, brown rice, beans, crayfish, and so on. 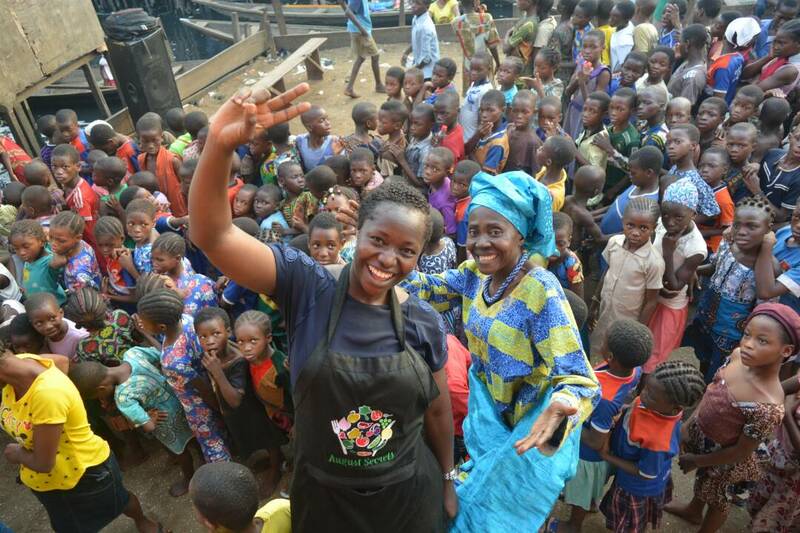 Earlier this year, Oluwatoyin Onigbanjo trained 200 new mothers on how to make homemade meals to wean their babies and also gave them free food samples. 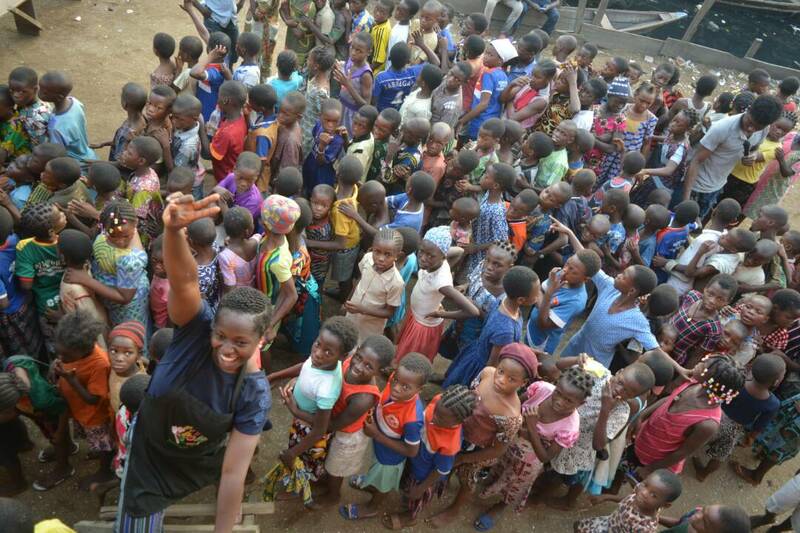 “We believe that business is not just about making money, but reaching out to those who cannot afford the basic necessities of life. We are still young in business but we hope to do more as we get support. The foods we manufacture are made with 100% natural, African staples, formulated to provide complete nutrition for children in a creative way for the first 1000 days of life”. Oluwatoyin said.